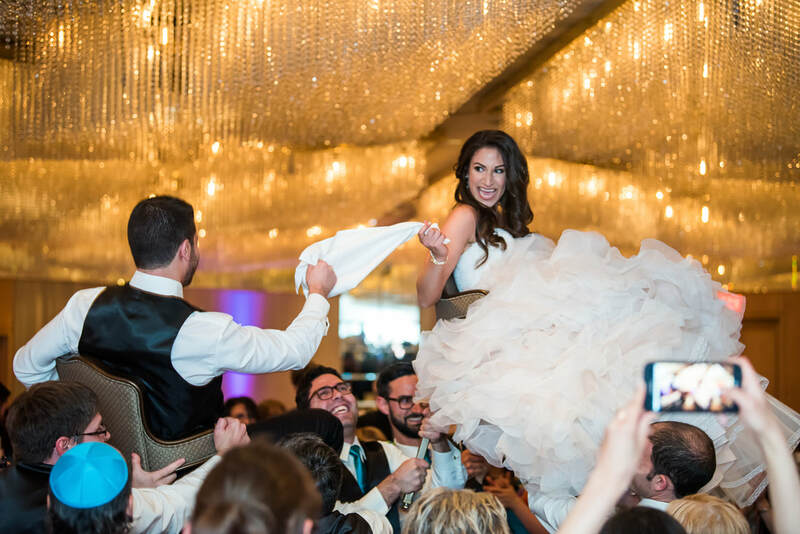 Jewish weddings are so fun but Annie & Corey's wedding literally took it to the next level. 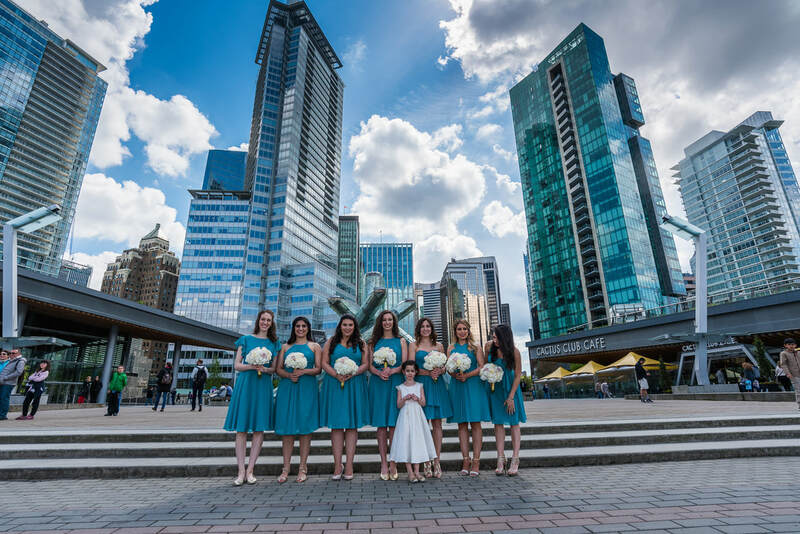 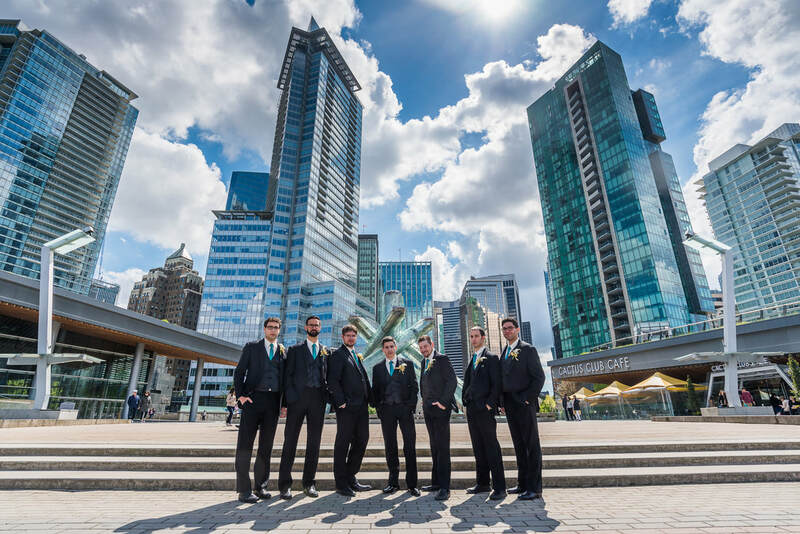 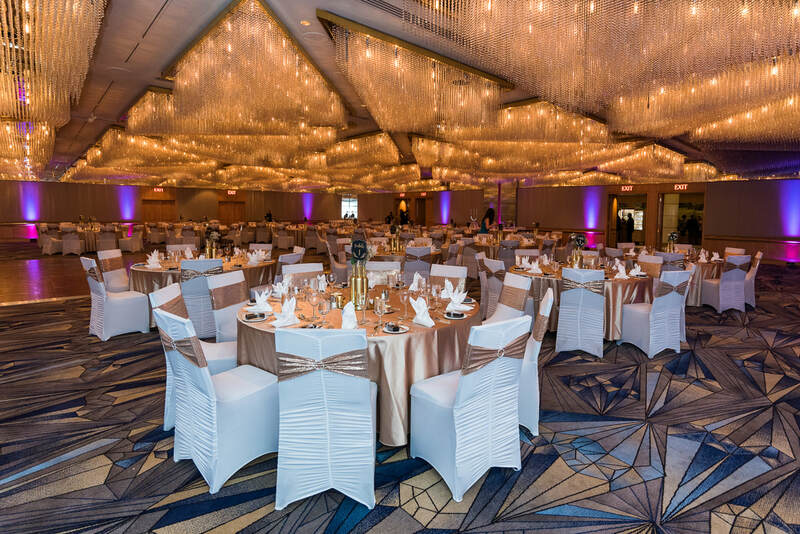 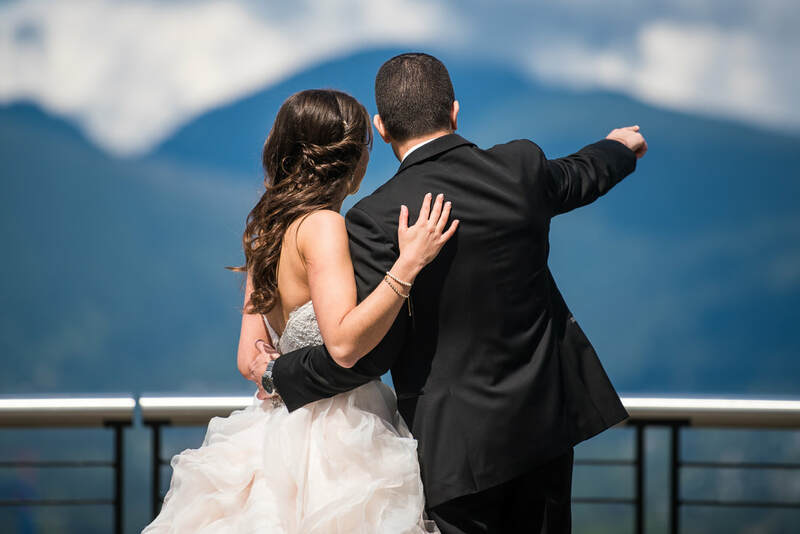 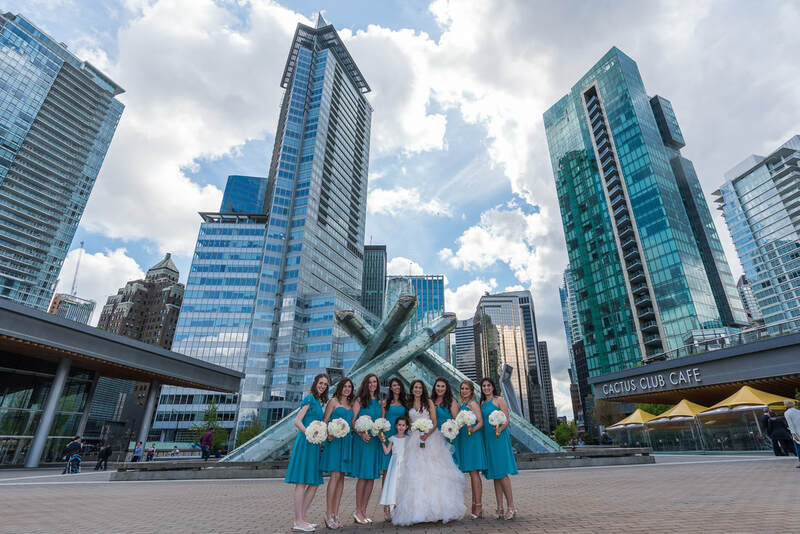 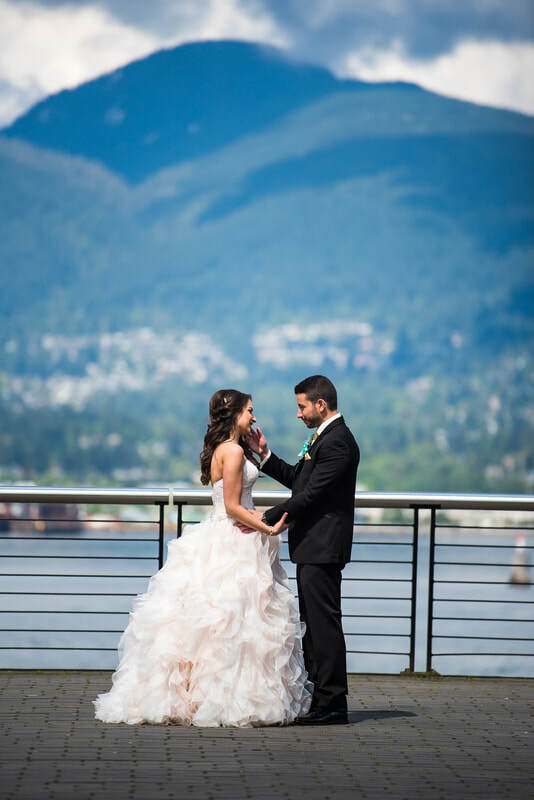 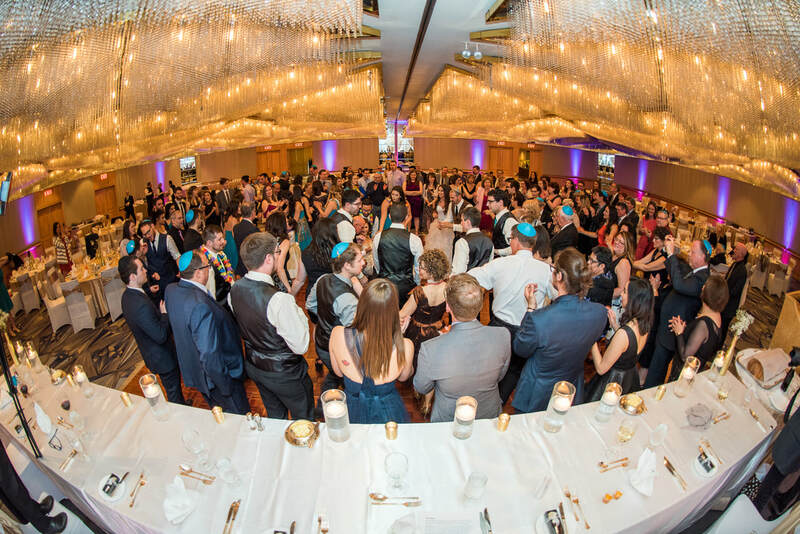 We were fortunate to not only photograph their wedding but also be the official videographers and DJ Dennis, named Vancouver's Best Wedding DJ finalist at the BC Wedding Awards, spinning the tunes including the Hora! 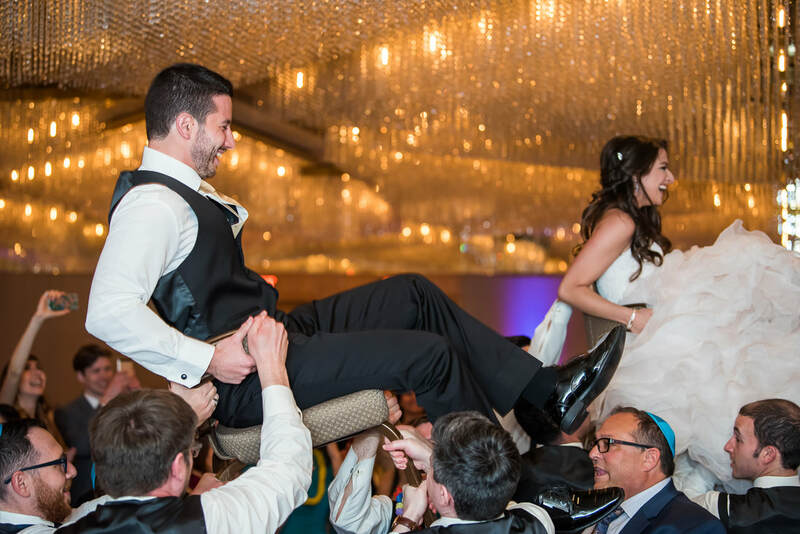 The Hora special dance resulted in all the guests around the bridal party on the dance floor with the bride and groom hoisted up on chairs as everyone danced around in circles. 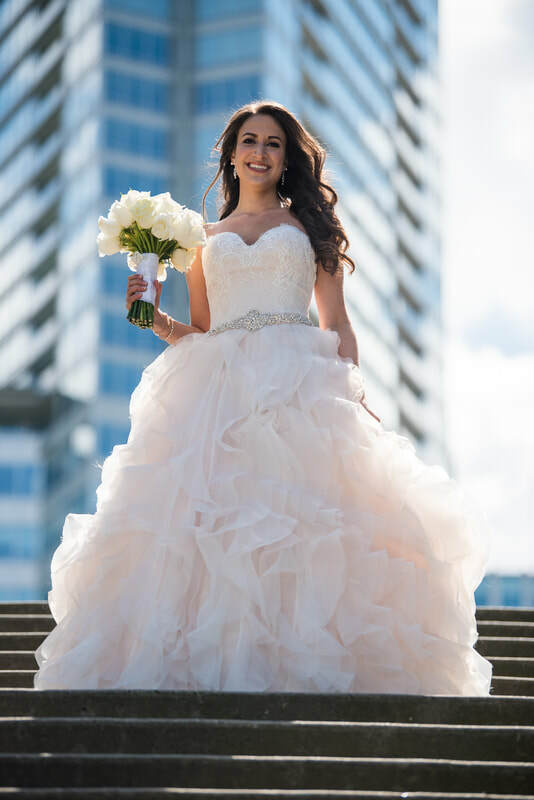 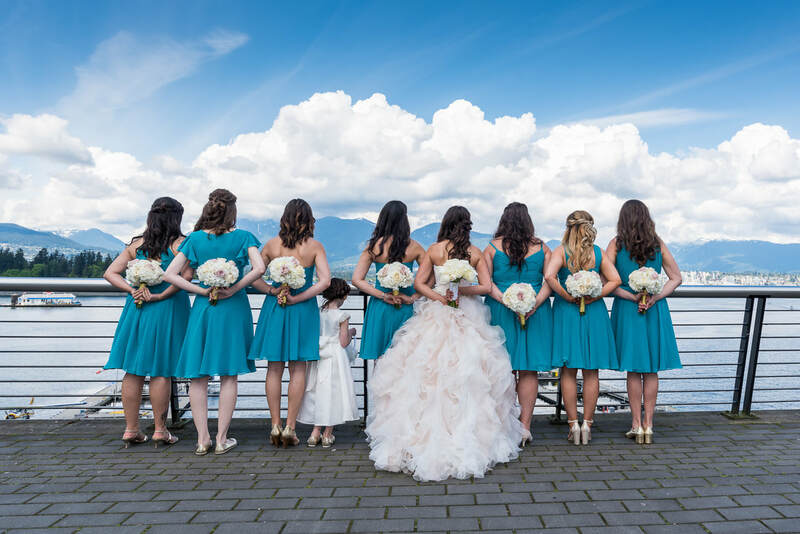 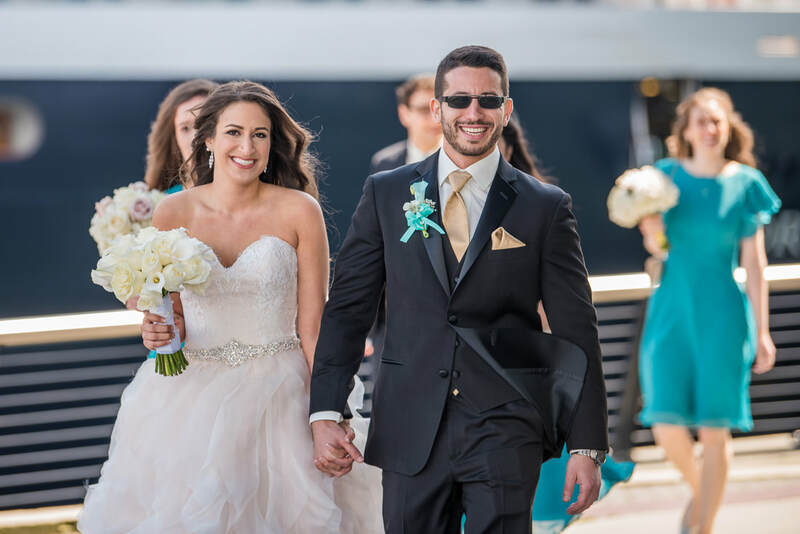 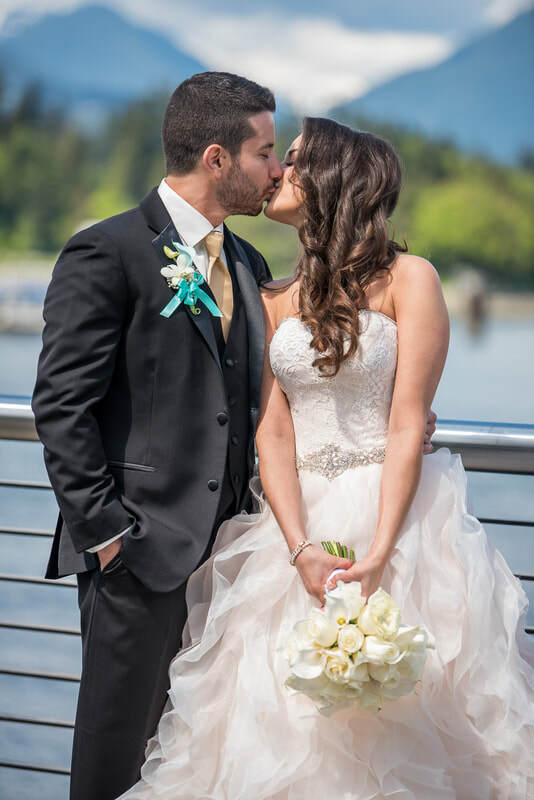 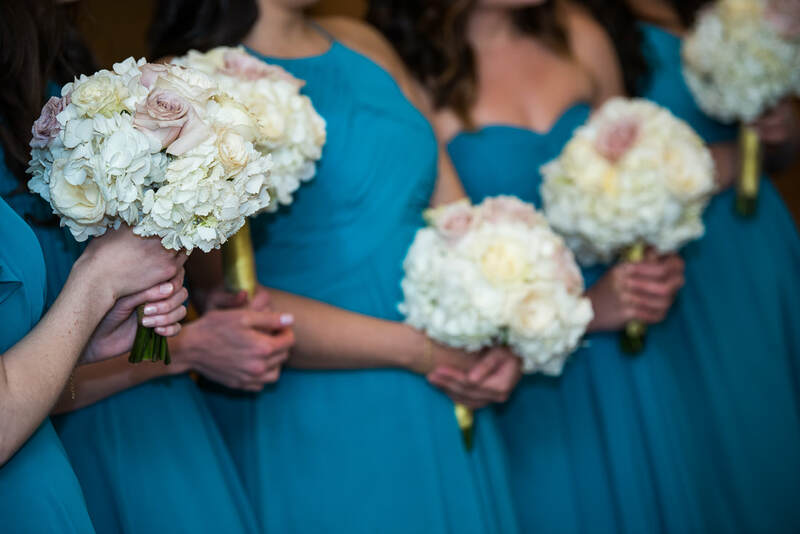 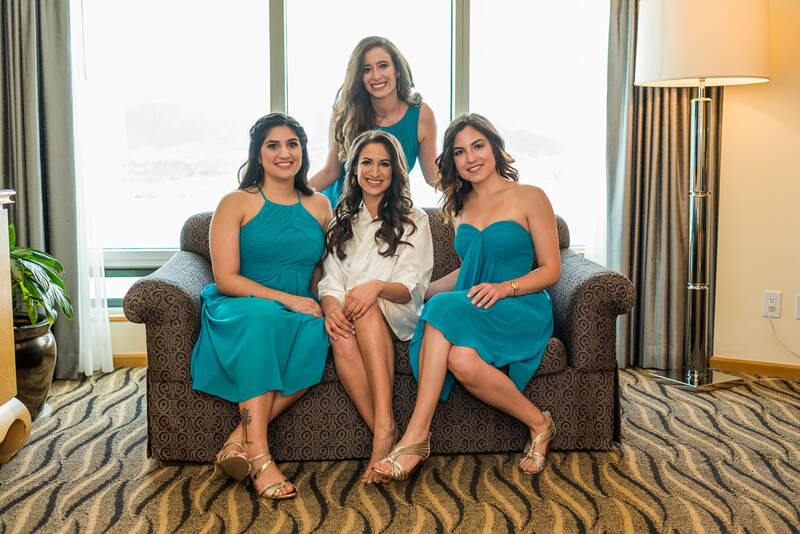 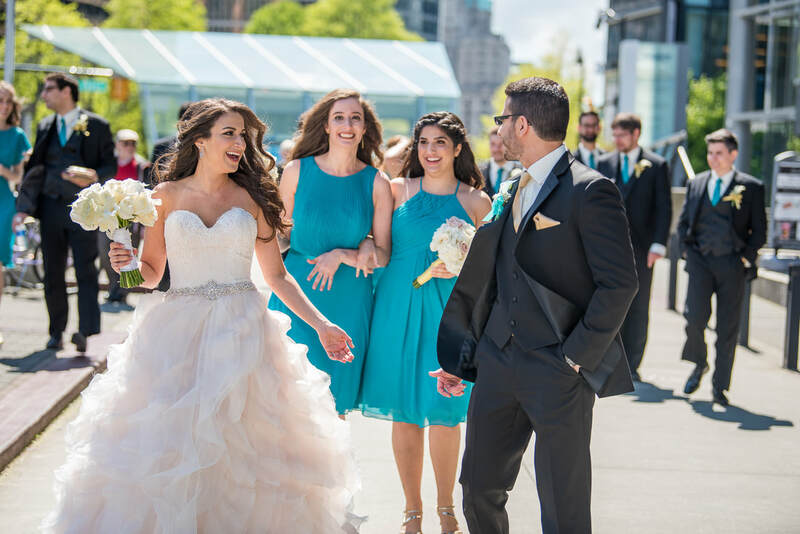 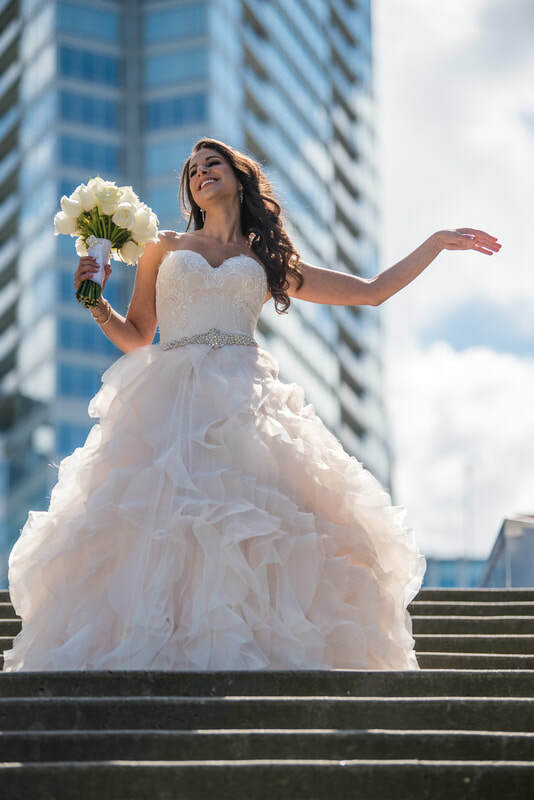 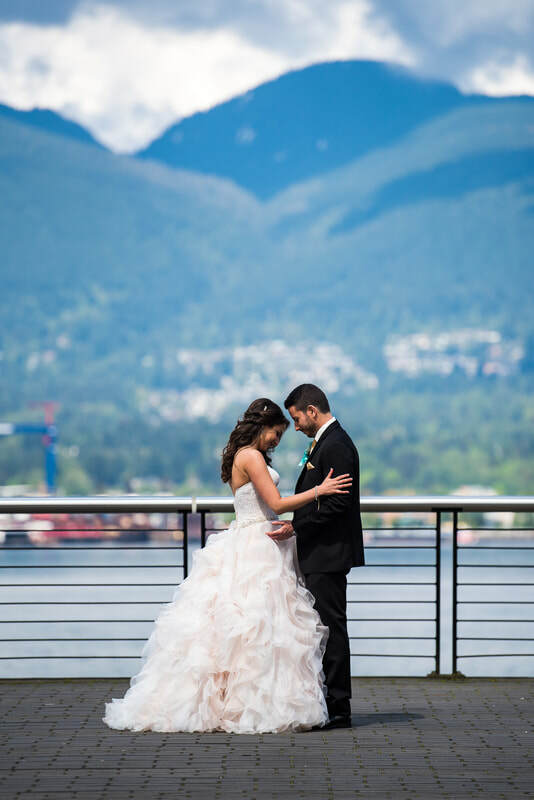 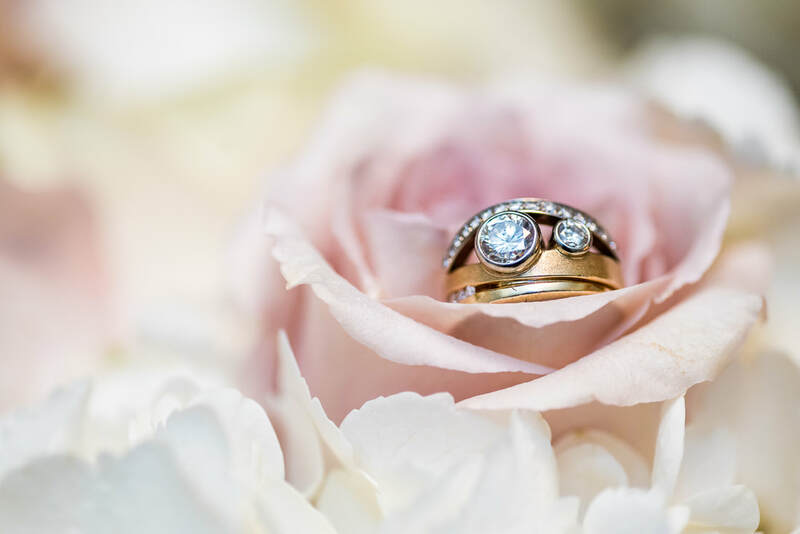 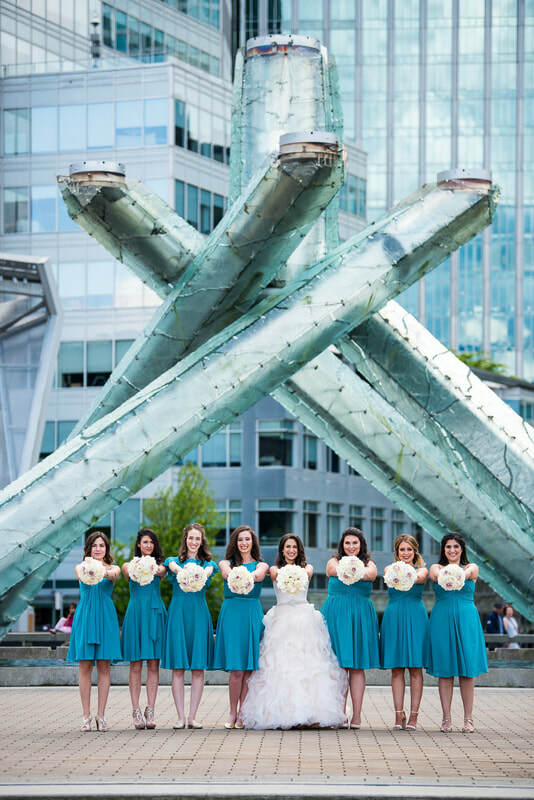 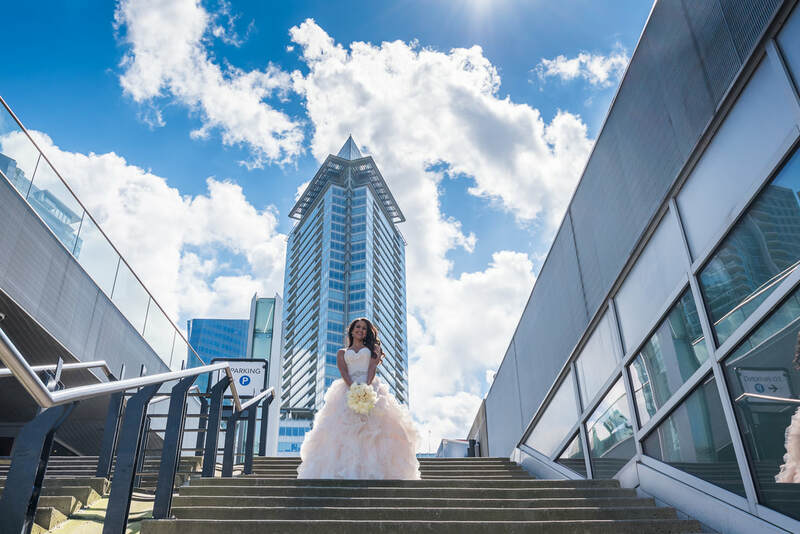 This Spring wedding turned out to be beautiful sunshine and the photos turned out awesome! 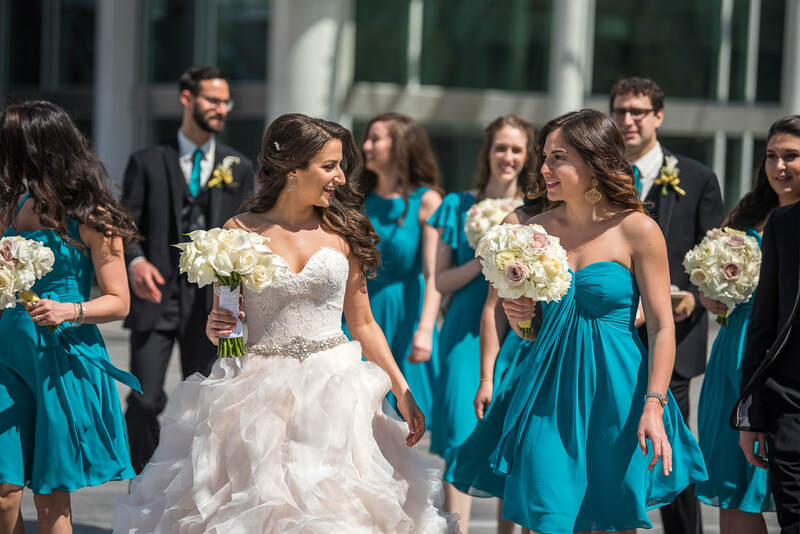 This video shows the various highlights from Annie & Corey's big day! 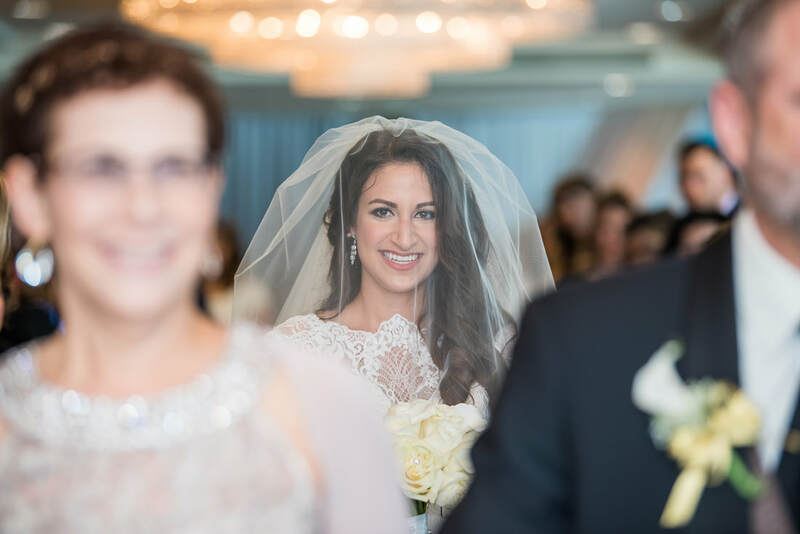 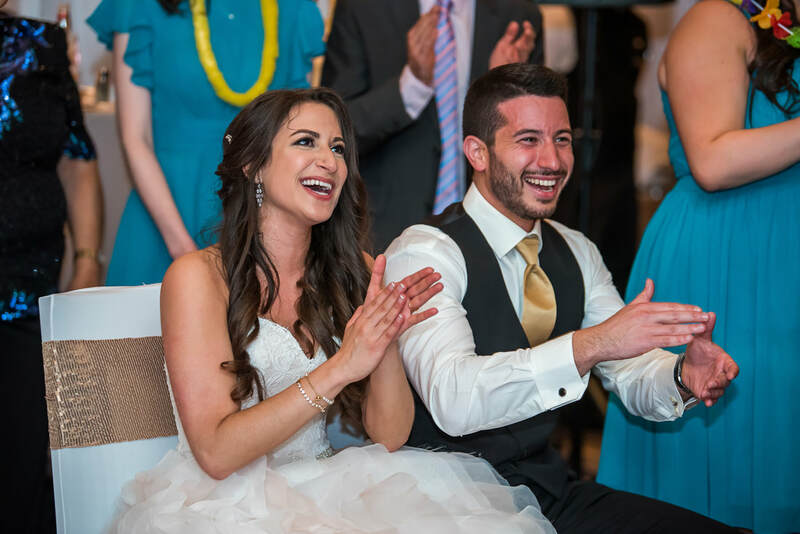 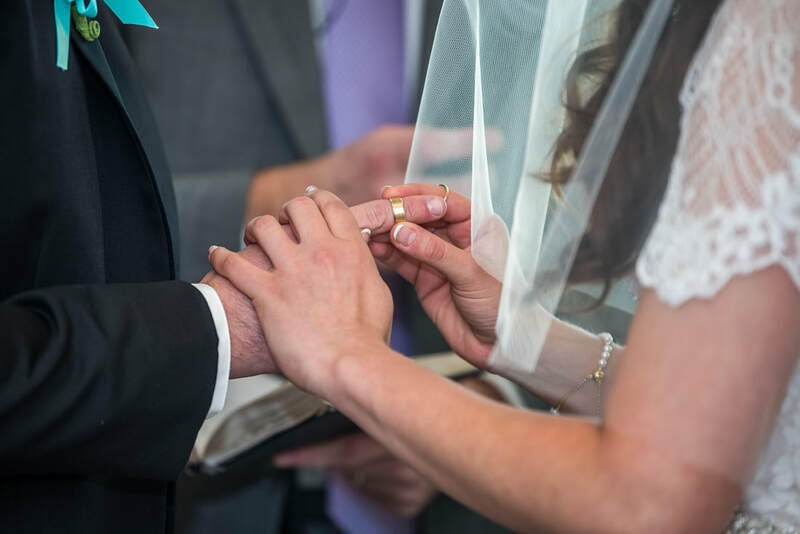 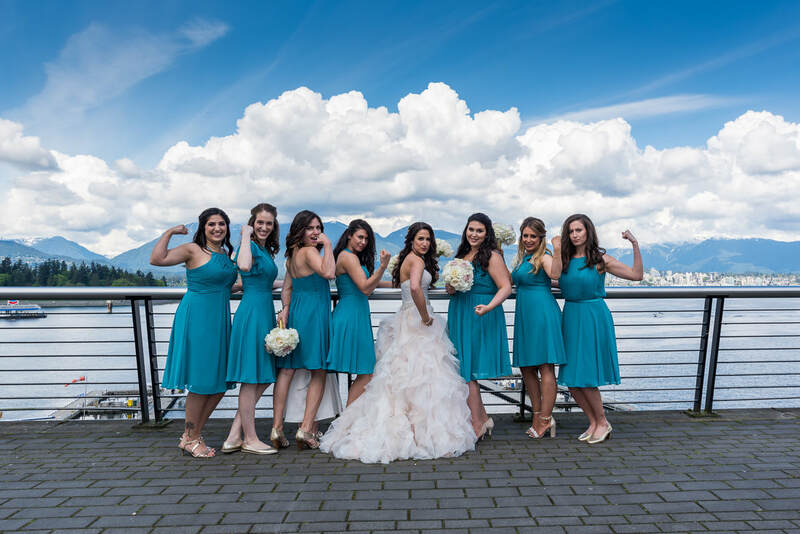 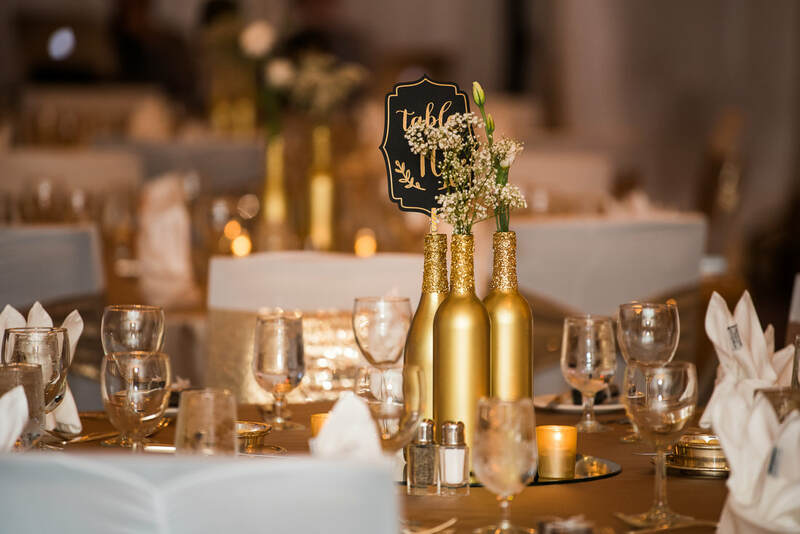 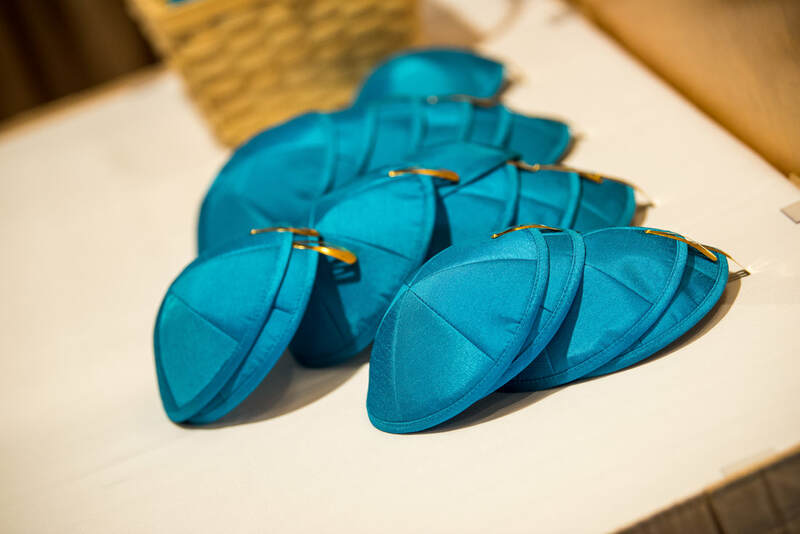 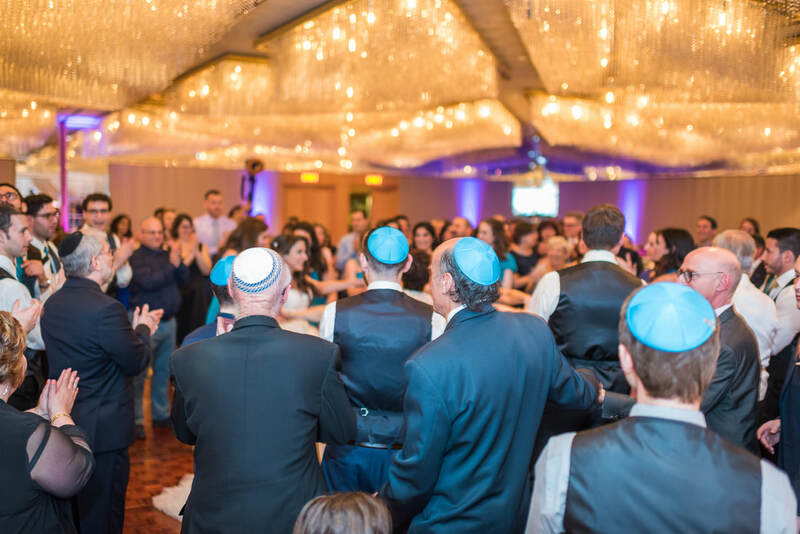 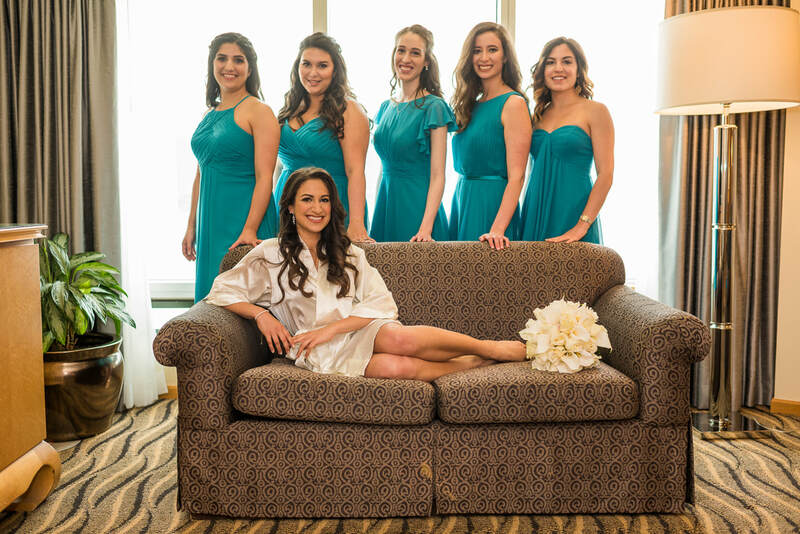 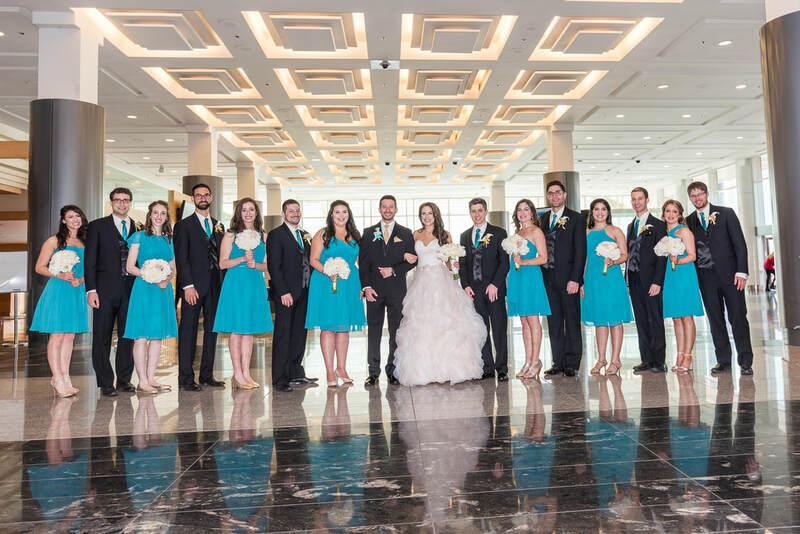 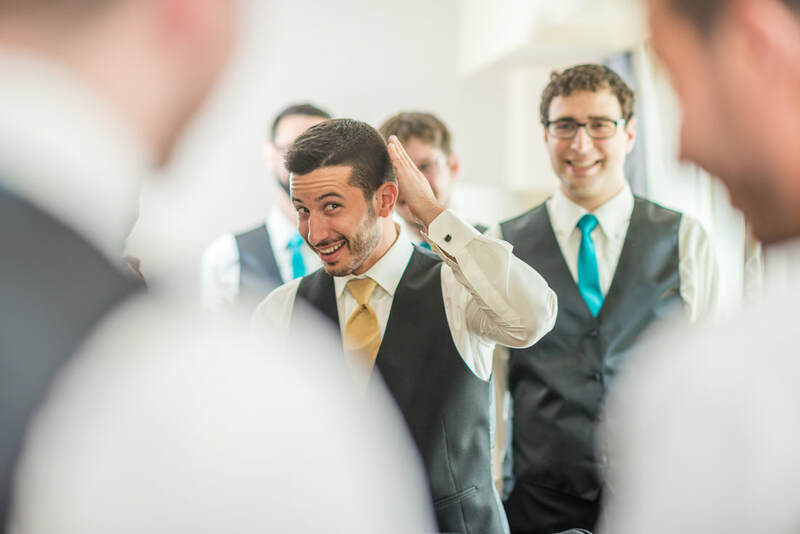 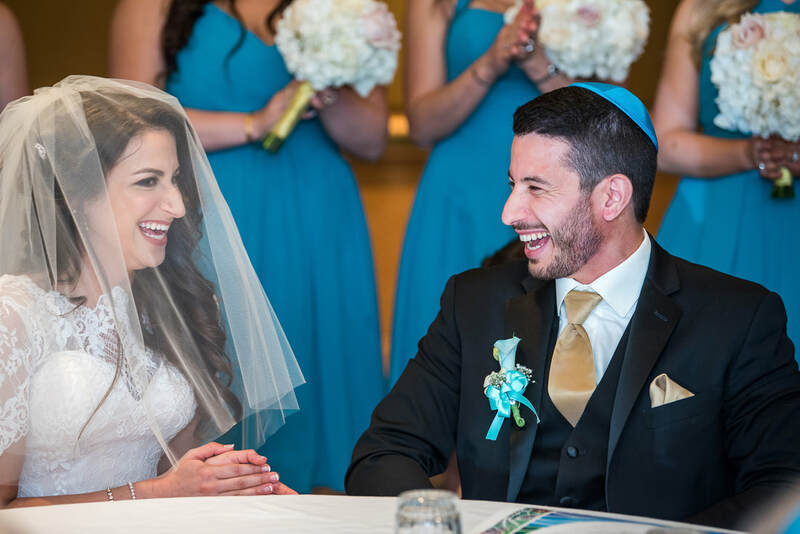 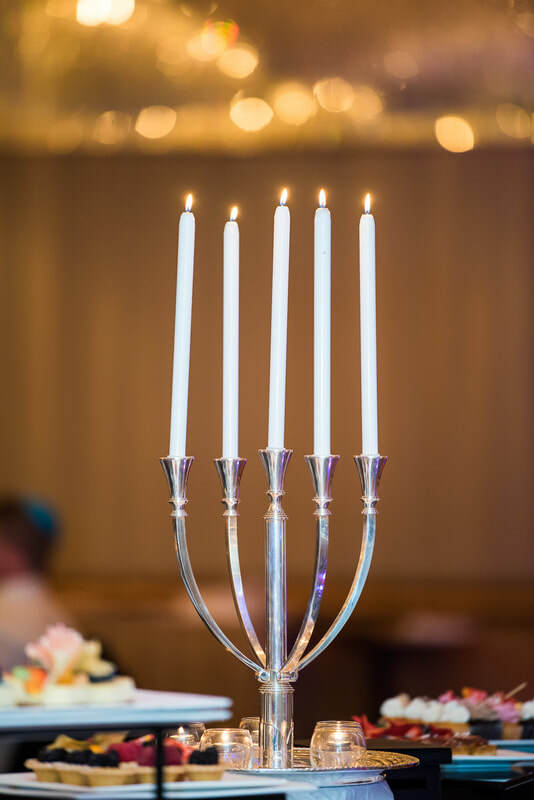 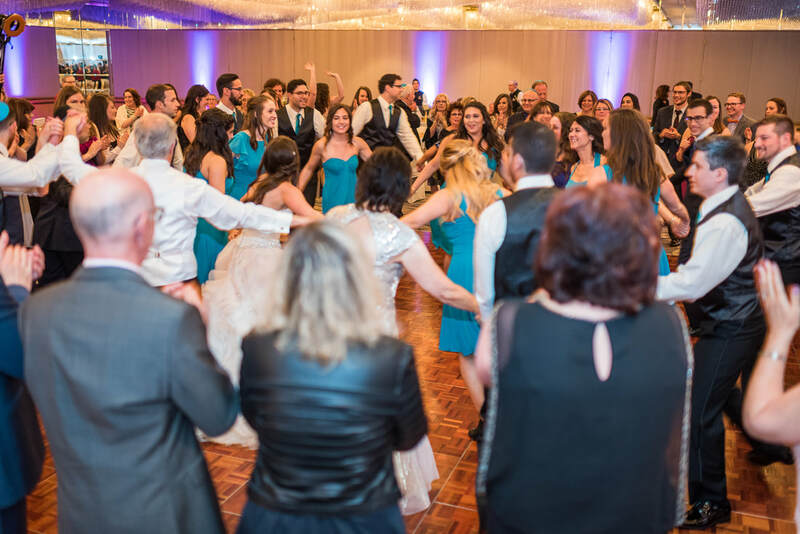 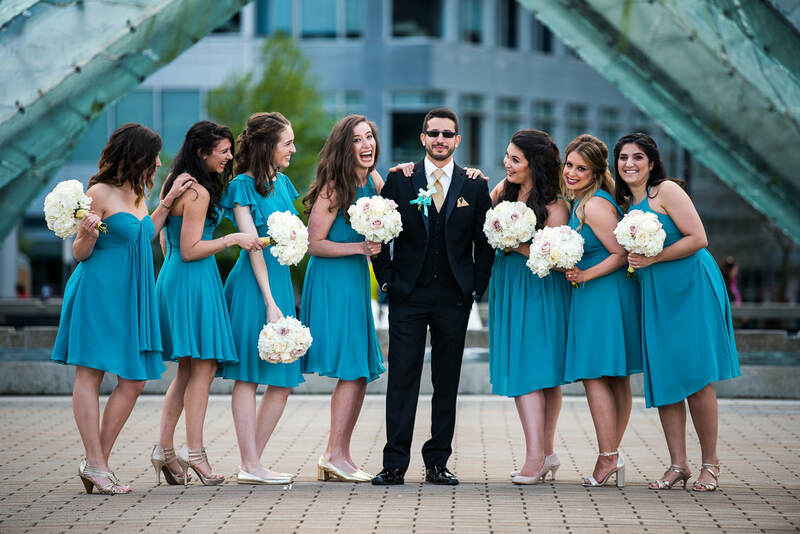 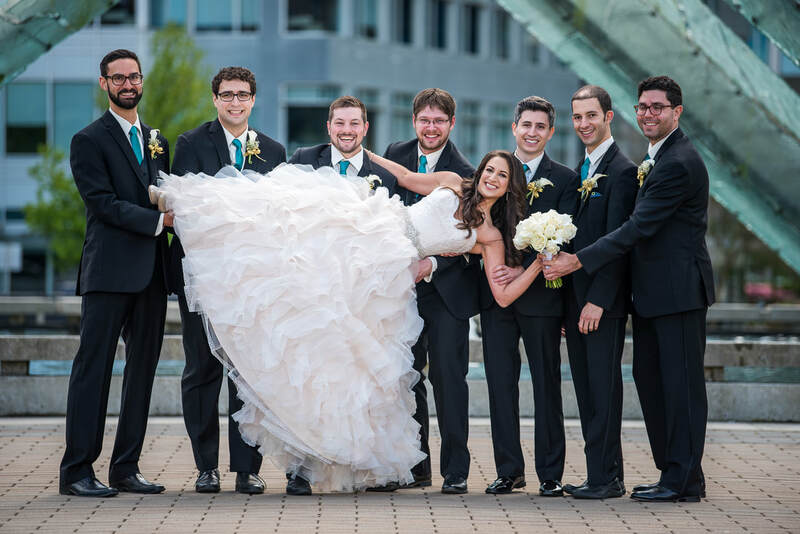 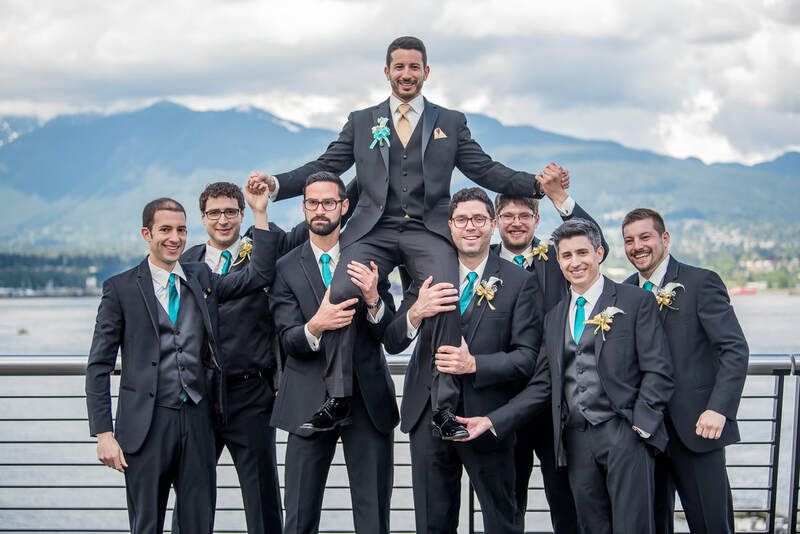 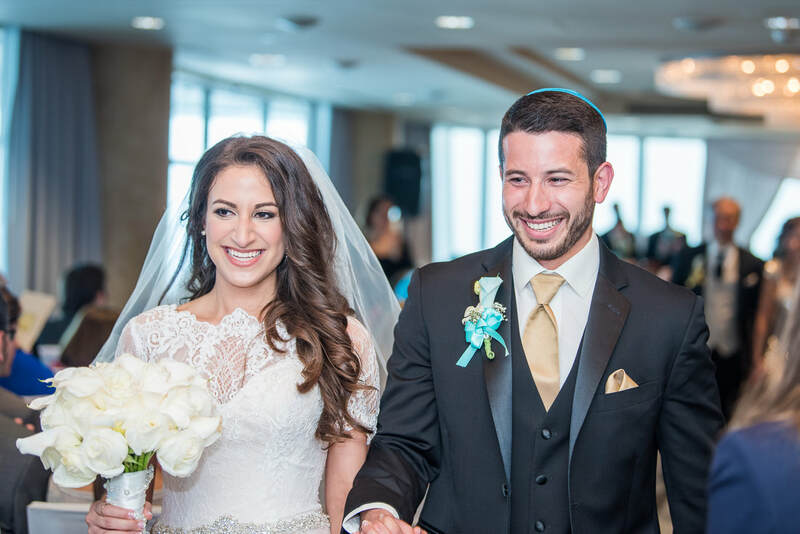 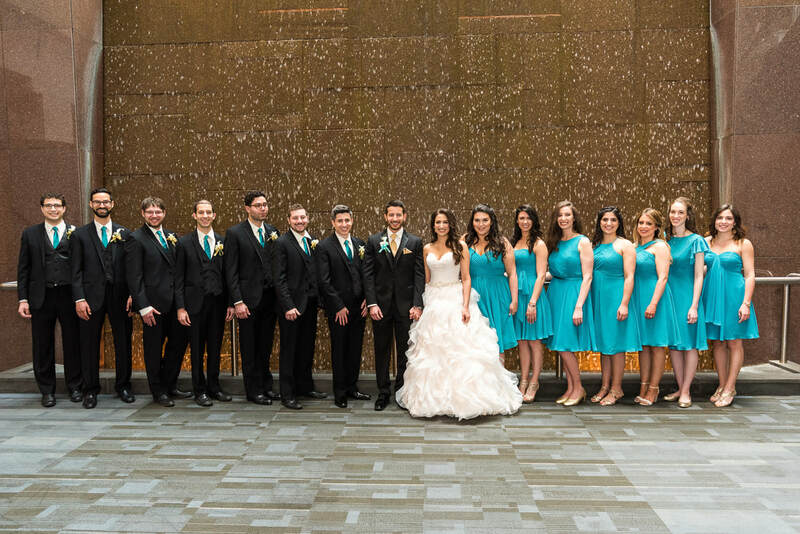 Corey & Annie's awesome Jewish wedding! 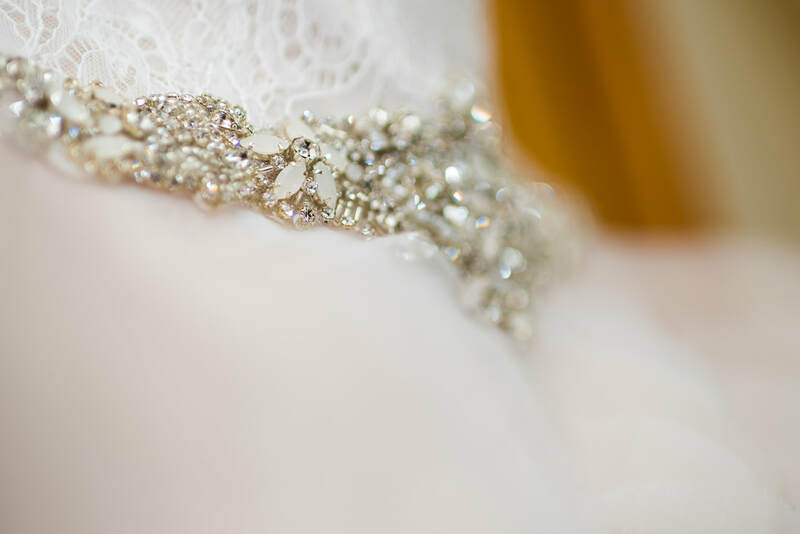 from Dynamic Weddings on Vimeo. 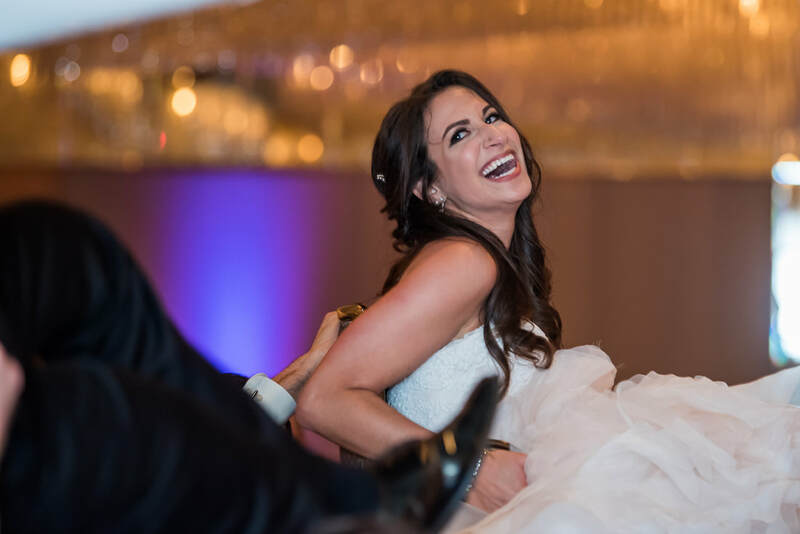 Annie & Corey had so much fun dancing on their wedding day, we had to put together a little extra video! 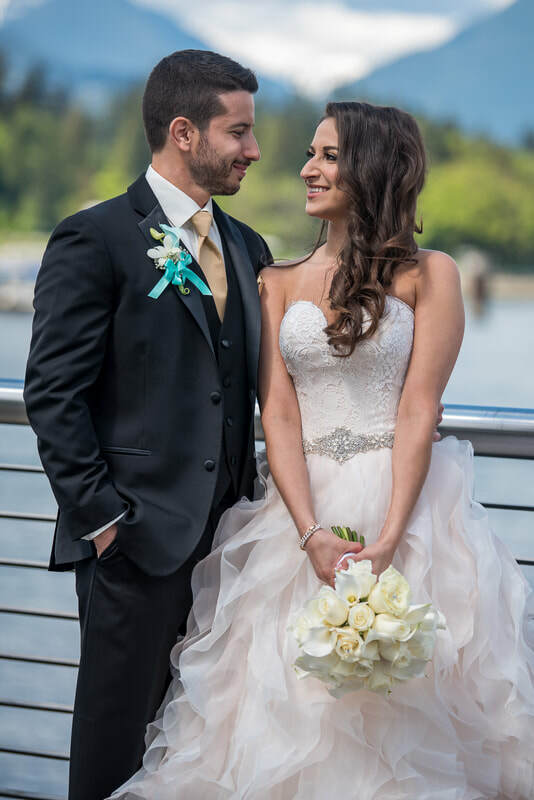 When we met Annie & Corey after the wedding to view the final photos and video, they were over the moon and gave a lovely testimonial video. 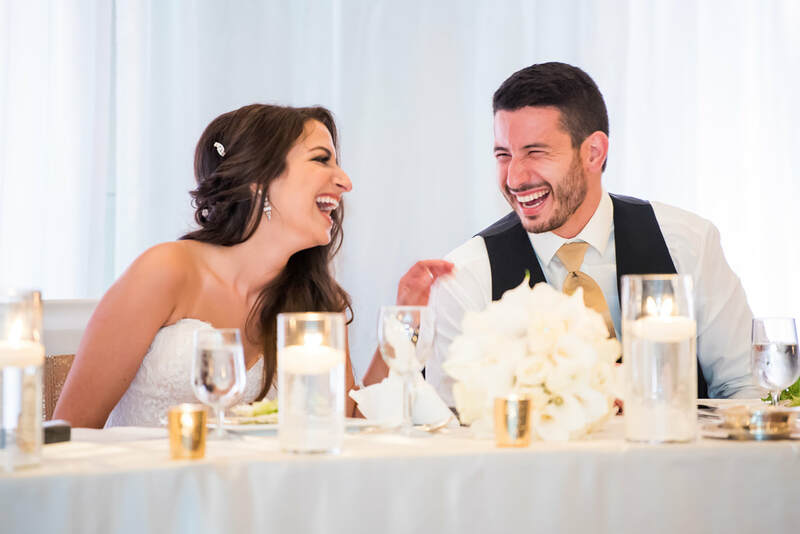 Here are just a few photos to highlight their fun day!